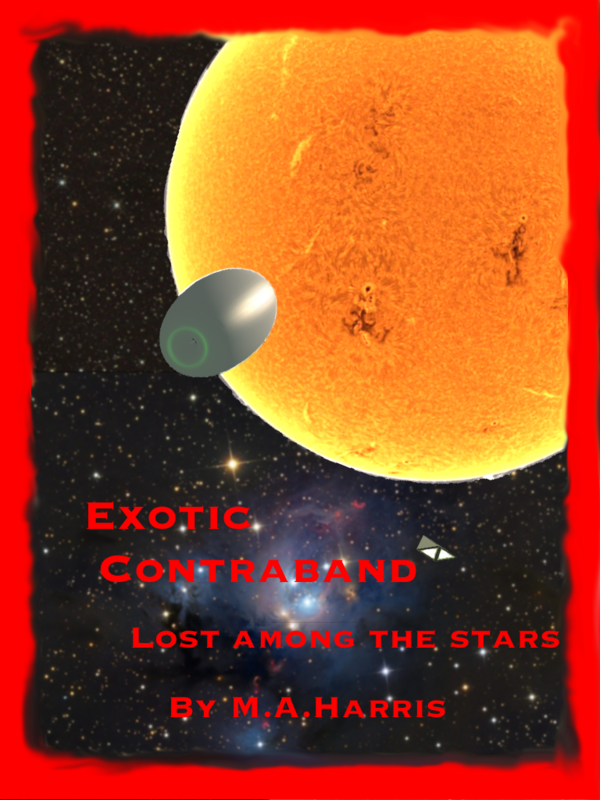 Exotic Contraband: Lost among the stars: Aliens are real and they’re here. Unfortunately they aren’t here for intellectual stimulation, they’re here to make cold hard cash. And they aren’t interested in letting the authorities, theirs or ours, in on their racket. This is the story of survivors lost in a universe that they hadn’t imagined, and the story of their rescue and return. It’s only 99cents and a steal at many times the price if you enjoy a good read with a mix of hard and space opera sci fi with a little action and romance thrown in. And why is that ship called the Stonewall? See it all at Smashwords. This entry was posted in ePublishing, SciFi, Writing and tagged scifi, Space, writing by Sci Fi Engineer. Bookmark the permalink.